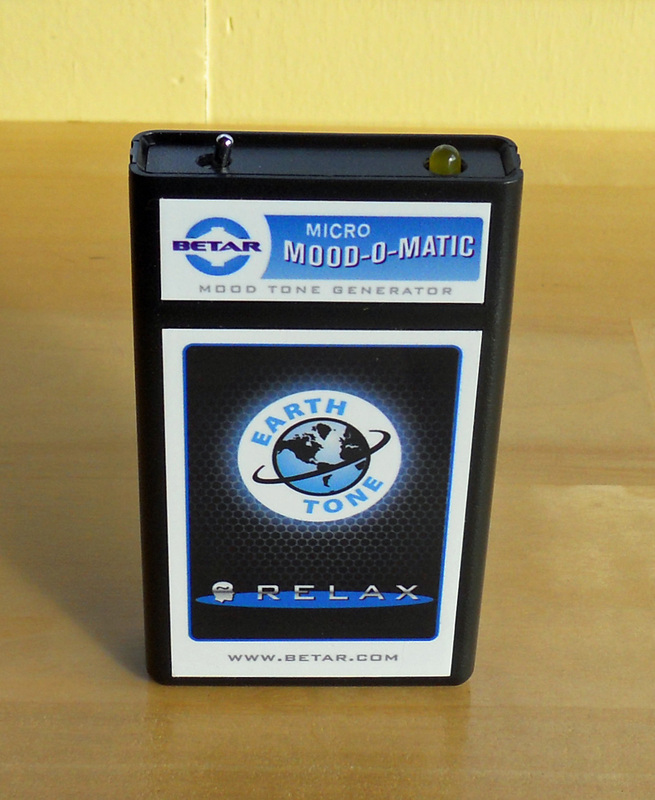 BETAR Mood-O-Matic: RELAX Mood Tone Generators emit a low frequency sound wave associated with the low alpha range of human brainwave activity - wakeful relaxation. The BETAR Relax Tone – 7.83 cycles per second – is the naturally-occurring frequency of resonance between the Earth’s upper atmosphere and the surface of the planet: The Schumann Earth Resonance Frequency. Below the range of normal human hearing, this soothing hum was the dominant background frequency for all living things until the arrival of the modern age, when heavy exposure to high energy electrical power grids and telecommunication signals became the norm. Mood-O-Matic: RELAX Mood Tone Generators reverse this effect by serving as a peaceful source of stimulation that allows the user to remain centered in a positive state of wakeful relaxation. This is similar to the person who plays soothing classical music in his or her home in order to drown out the noise and clamor coming from the busy street outside. The noise outside is still present, but the listener’s focus is drawn to the pleasant music being played inside the house. 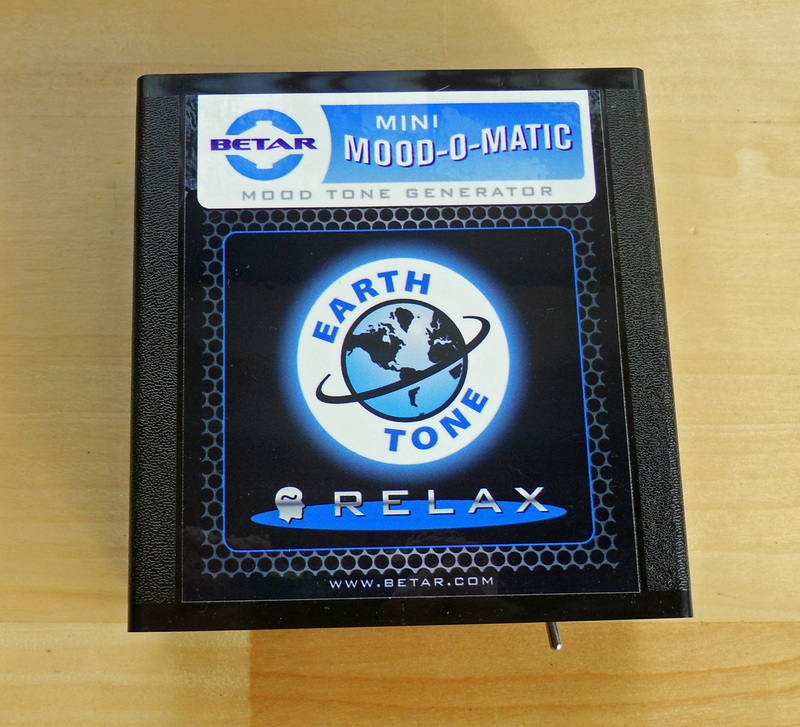 Mood-O-Matic: RELAX Mood Tone Generators are unobtrusive at home, in the office, or in the car. Because the Schumann Earth Resonance Frequency is below the range of normal human hearing, the waveform may be perceived as a low hum or not at all. Many users describe a wave of calm settling into the room when the unit is turned on. Switch off agitation with Mood-O-Matic: RELAX ...it's automatic! A truly portable device, measuring just 4.2" x 2.4" x 0.8" (107mm x 60mm x 20mm) and powered by 9 volt battery. Fits easily in a pocket, in a purse or clipped to your belt. The Micro's compact dual-spin coil antenna is designed to reach approximately 3 feet (1 meter) in any direction, with greatest effect nearest the unit. 80 to 120 hours of continuous use can be expected from a 9 volt battery. Intended for use in the home, office or auto, this device features a larger signal coil and comes equipped with two power supplies: a 110 volt power supply for the home and a 12 volt power adapter for use in the car, truck or camper. The Mini features a larger dual-spin coil antenna and is design to impact approximately 10 feet (3 meters) in any direction, with greatest effect nearest the unit. Size: 5.0" x 5.5" x 1.8" (127mm x 140mm x 46mm). Always exhausted? Tossing and turning? 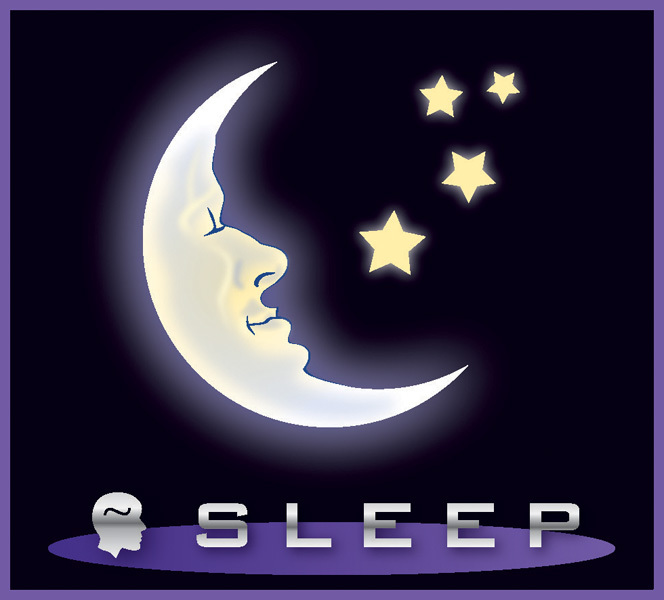 At 4.0 Hz the SLEEP Tone delivered by a Mood-O-Matic: SLEEP Mood Tone Generator is a low frequency sound wave associated with the delta range of human brainwave activity – deep, restful sleep. Select any two Mood-O-Matic Mood Tone Generators for "two or more" per-unit discounts. Like all BETAR products, Mood-O-Matic Mood Tone Generators are covered by our 100% satisfaction guarantee. Send them back undamaged within 30 days and we will refund the purchase price with no questions asked.